A program tailored for hobbyists, makers and students. 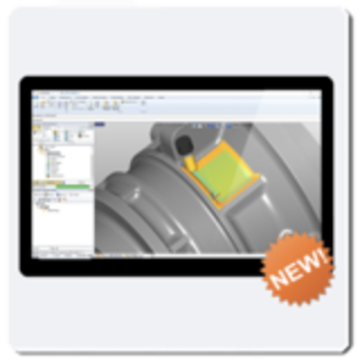 Ideal for getting started with CAM programming. Includes 2 & 3 axis machining methods. Priced attractively for first time buyers.